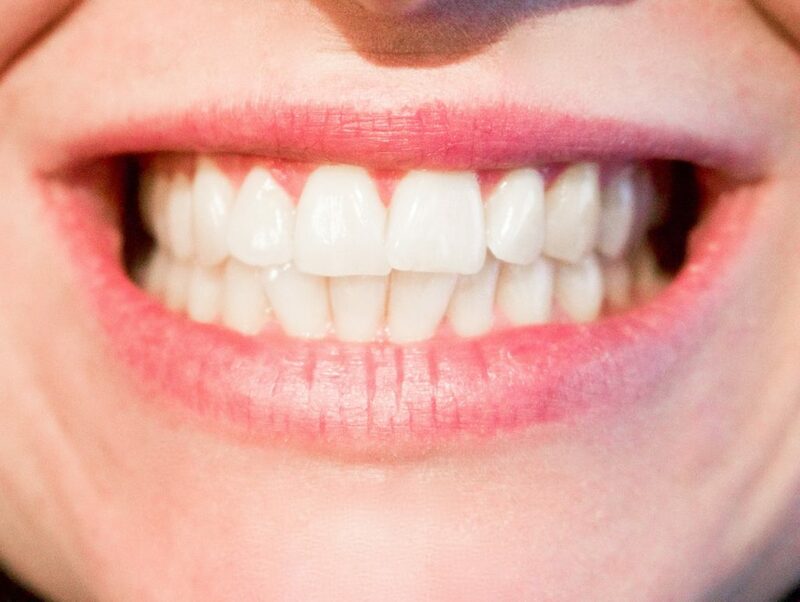 The teeth of an adult aren’t white by default; they are normally pale grey or yellow. Over time, these shades also deepen as the natural enamel thins, revealing the not-so-white layer of dentin beneath it. Plus, all the tea and coffee we drink don’t help our enamel to retain its colour either! Teeth-whitening offers a great solution to not-so-bright teeth, but there are several precautions to take before you set up your dental appointment for teeth-whitening. According to dentists worldwide, best place to start is with a healthy mouth if you want dazzling white teeth. We have the following excellent tips from Dr. Chaben of Platinum Dental Care, Livonia to help you with your teeth-whitening process. Do you have decayed teeth, or sensitive and cracked teeth? Any infections, gum disease or others? Be sure to get them all treated before you start any whitening procedure. Otherwise, the whitening chemicals could aggravate existing conditions, making them worse. Get your teeth evaluated and treated for any pressing oral health conditions before starting the procedure. Your dentist can evaluate and determine whether whitening will actually work for you, by diagnosing the cause of your discoloration. If your stains are because of injury, food, tobacco or antibiotic treatment as a child or due to any other causes, you dentist will be able to advise you suitably as to tooth-whitening products. Also, whitening products work only on natural enamel, not on veneers, crowns or bonding materials. Even though it is not necessary to have your teeth scaled and polished ahead of your whitening treatment, dentists still recommend it if you have unsightly scales. Teeth-whitening tends to bring these scales more into prominence, which is why it’s best to go in for de-scaling before whitening treatment. Purchase a teeth-whitening product that has at least 22% Carbamide Peroxide. Pay importance to sensitive teeth – there are many teeth-whitening products out there made for sensitive teeth. Cheap products can tear your gums and make your teeth very sensitive to hot and cold. Best to ask your dentist to recommend a whitening product that suits your teeth’s condition. Eat before your whitening treatment begins, so that you’re not tortured with hunger pangs after your trays are in. You don’t want to cut your teeth-whitening session just to eat; either way, dental appointments are so tight, you might not get the chance. So avoid the discomfort and eat before you’re ready for the treatment. That way, you can go through the treatment comfortably and be ready to eat when your dentist tells you it’s ok to do so. If you follow all these instructions, your teeth-whitening procedure will produce much better results, increasing your chances of getting an even-toned, white smile that’ll last longer and look great.